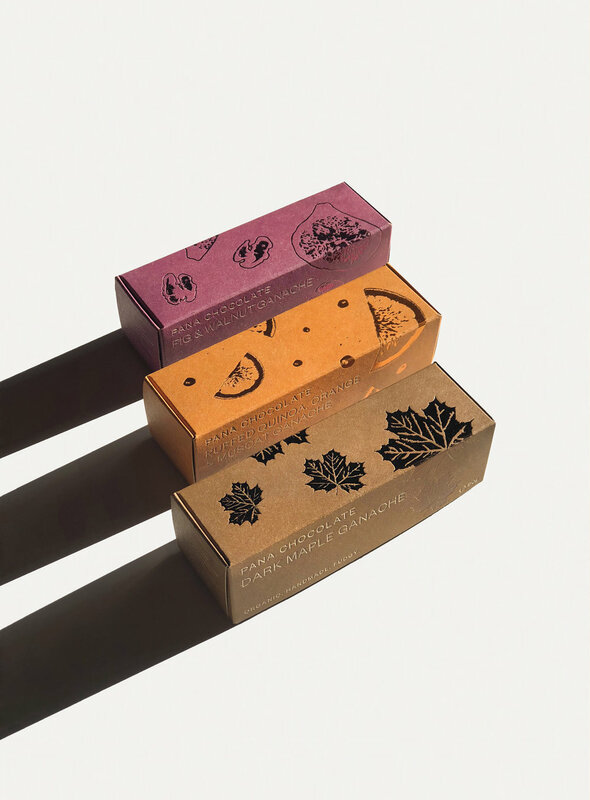 Development of a new range of packaging for Pana Chocolate's Ganaches. 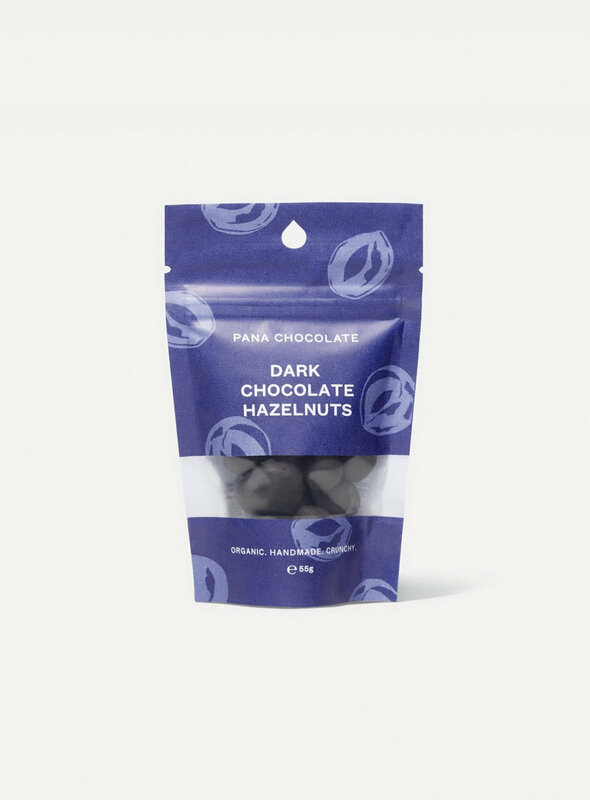 Development of a new range of packaging for Pana Chocolate's Nuts. 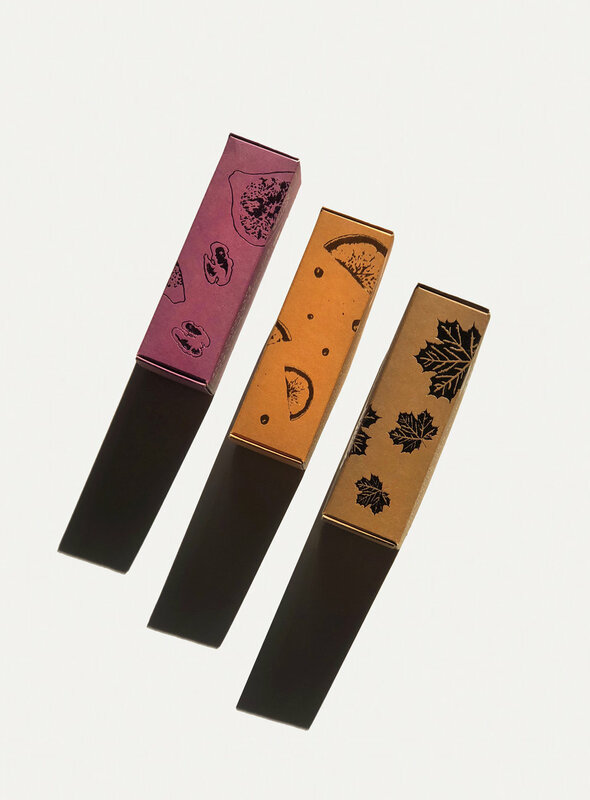 Creation of a limited-edition packaging range for Pana Chocolate in collaboration with the Art Gallery of New South Wales, to celebrate the Rembrandt and Dutch Golden Age.